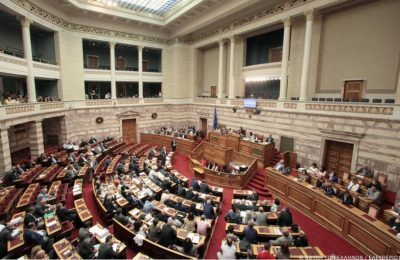 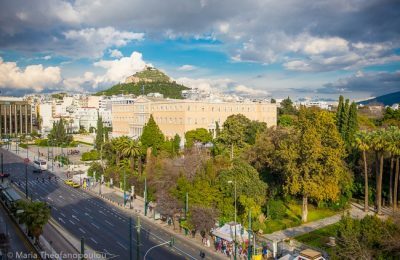 Greece may be in the midst of economic and political turmoil, but tourism is still going strong, according to the latest figures released by the Bank of Greece. 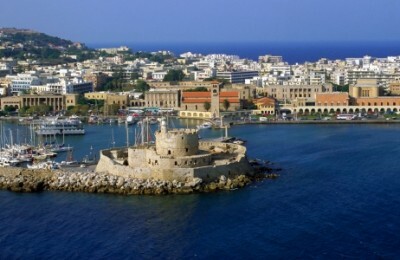 A new marina on the Greek island of Rhodes has started trial operation, poised to accommodate the high level demands of mega yacht owners. 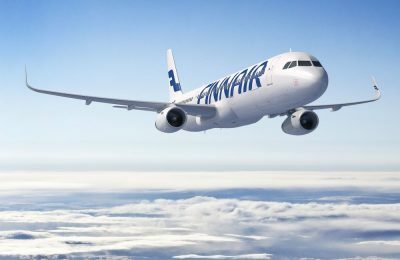 In summer 2016, Finnair has announced that new scheduled flights will replace previously chartered flights to five Greek destinations. 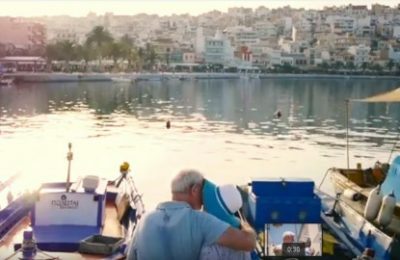 The Municipality of Sitia recently released its second promotional video, as part of its official tourism campaign entitled "Sitia: Discover the authentic Crete". 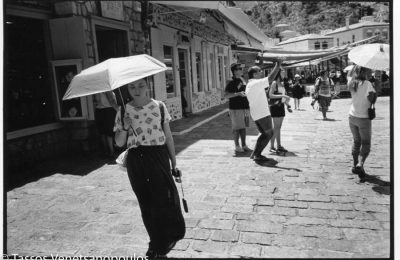 The “Hydra Opsis" photo exhibit featuring the work of Greek photographer Tassos Venetsanopoulos will open on September 5 and run through to November 1 at the Historical Archives - Museum of Hydra (IAMY).